I recently won a photo contest with an image taken with a point-and-shoot camera. Needless to say I’m a firm believer in the fact that any camera these days can produce great shots when you know how to use it. Smartphone cameras have come a long way in the last few years and should not be underestimated as serious photography tools. 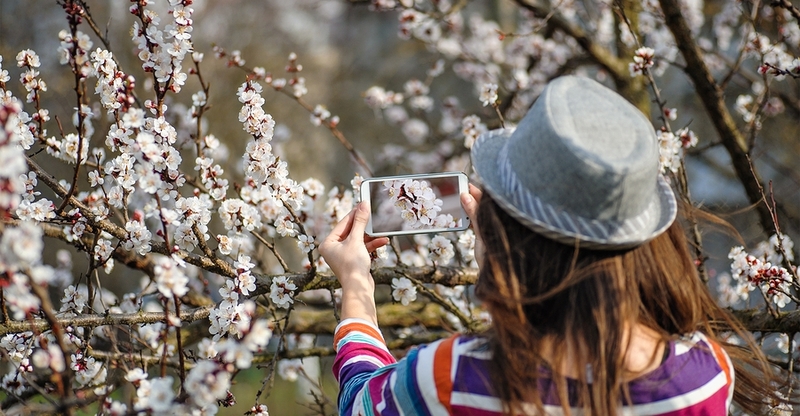 There are some things you specifically need to pay attention to when using a smartphone to take pictures – and it doesn’t hurt to apply some of these tips to DSLR photography as well!